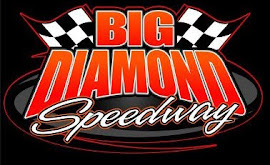 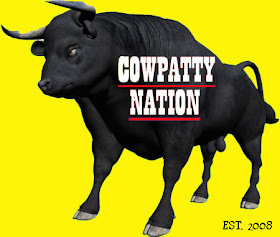 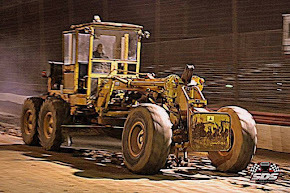 MINERSVILLE – Those pesky April showers that bring May flowers found northeastern Pennsylvania on Friday and along with an unfavorable weather forecast, Big Diamond Speedway promoter Jake Smulley has cancelled tonight’s racing card. 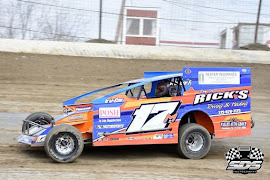 The track was able to get in several events in April as the CJ’s Tire & Automotive Services 358 modified division had three different winners in as many races while the U.S.S. 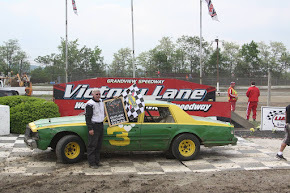 Achey sportsman division was dominated by Brandon Grosso who won three of the four events. 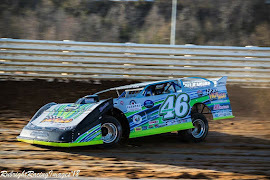 Several different drivers visited victory lane in both the Savage 61 roadrunners and the No Sweat Service Group street stock divisions in April. 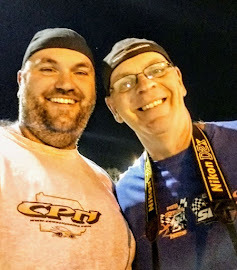 The stock cars once again provided side-by-side action for the fans. The track will welcome two tour series in the month of May. 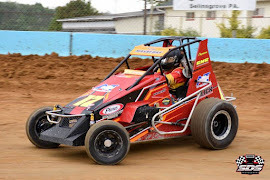 Brett Deyo’s Short Track Super Series arrives on Tuesday, May 10, for the Anthracite Assault and the American Racing Drivers Club midgets will make their first appearance of the season on Friday, May 13. 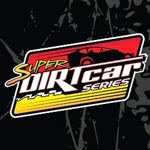 The first race of the month takes place on the 6th with a four-division show of 358 modifieds, sportsman, roadrunners and street stocks. 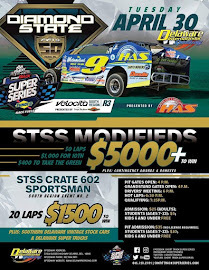 The STSS race is a 50-lapper for the combined North and South regions on May 10 and pays $5,000 to win and $400 to take the green. There is a special start time of 7:45 p.m. for the race on May 10. 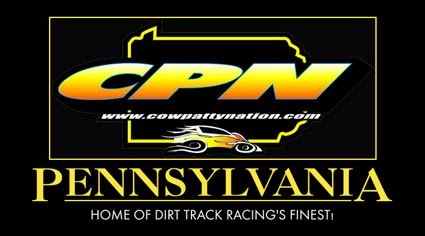 The race will carry a rain date of May 17. 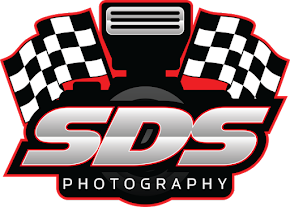 The sportsman portion of the racing card will be the first race in the seven-event STSS Open Sportsman series. 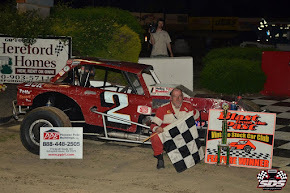 The 25-lap feature pays $1,000 to win and $125 to take the green. 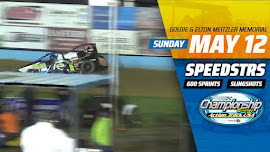 Also on the card that night will be the 600 modifieds. 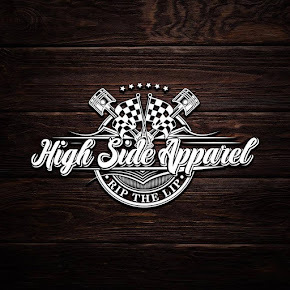 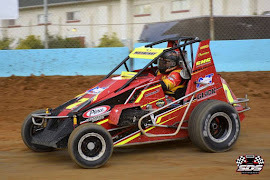 On Friday, May 13, the ARDC midgets will join the 358 modifieds, roadrunners and vintage cars for a four-division show whle the Red White and Blue Auto sportsman challenge and Kim’s Kreations Mechanics race highlights the May 20 card. 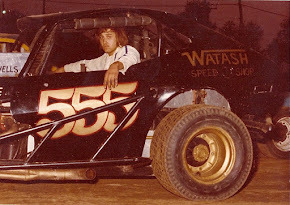 There will be no 358 modifieds that night. 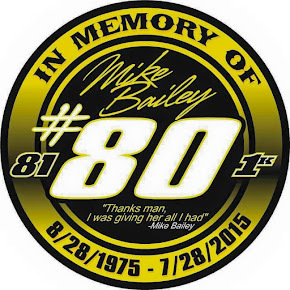 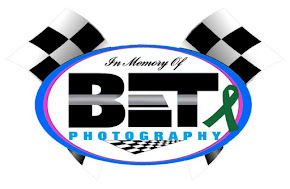 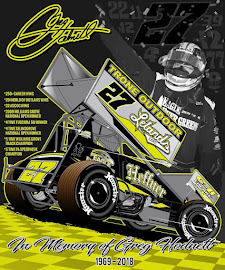 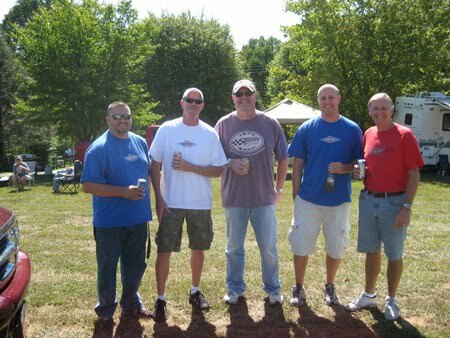 The month wraps up on Friday, May 27 with the Mark’s Service Center Night; Gone but not forgotten memorial race. 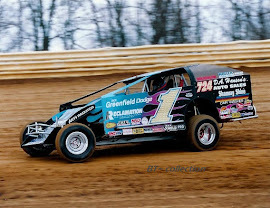 The vintage cars will join the 358 modifieds, sportsman and roadrunners that evening.